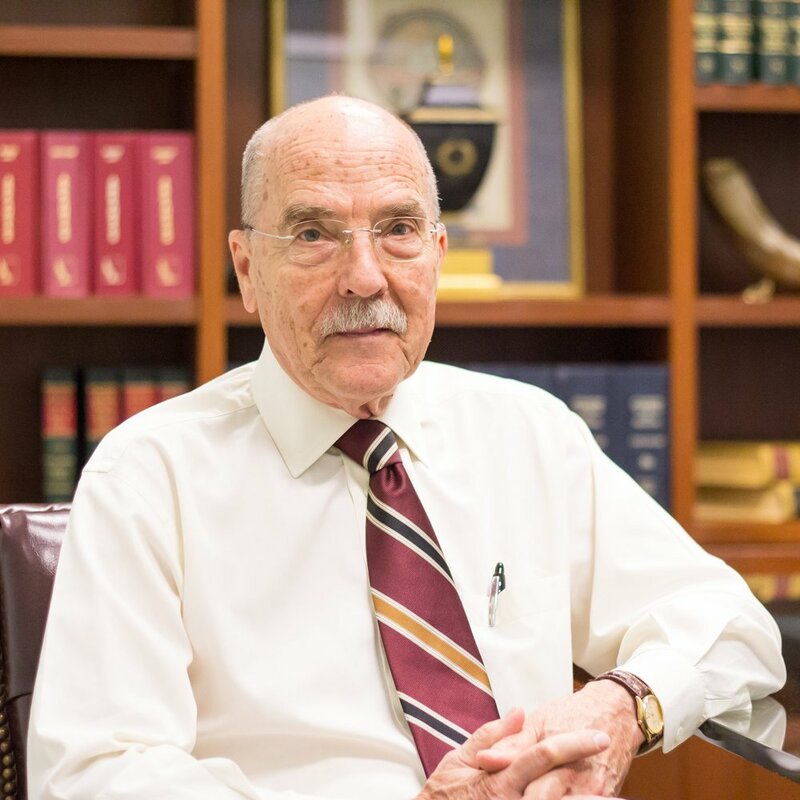 Cearley Law Firm is one of the most distinguished and experienced law firms in the state of Arkansas, founded by our namesake attorney, Bob Cearley - a highly respected name throughout the local legal community. 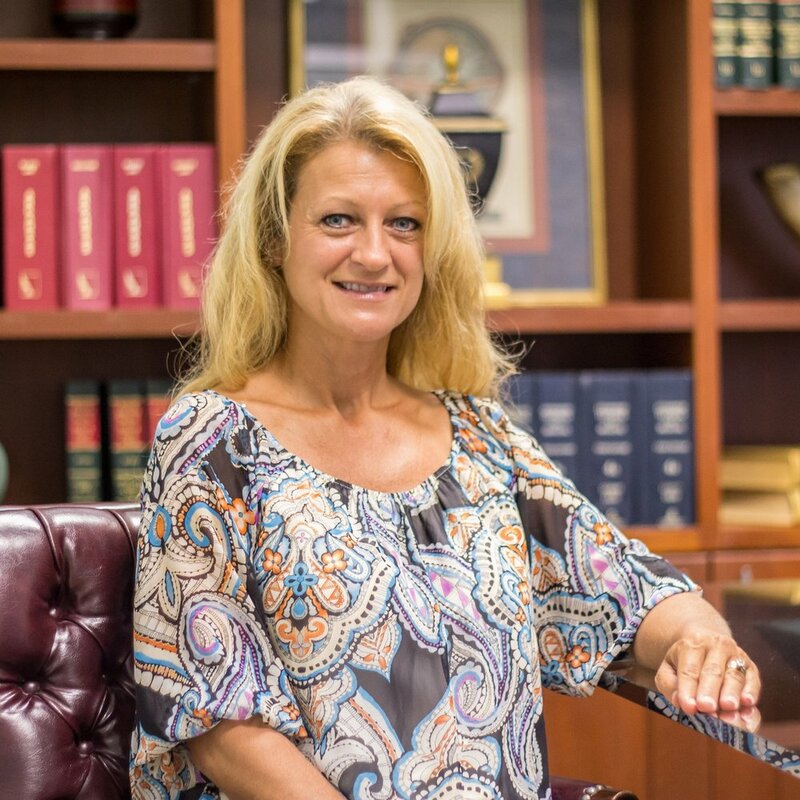 With over 40 years of experience representing clients from a variety of cases, we have a reputation for success with even the most difficult matters, including criminal defense, personal injury, and complex commercial litigation. Our home office is conveniently located in downtown Little Rock, yet we proudly serve clients across the entire state of Arkansas. Our attorney, Bob Cearley, will work tirelessly and diligently to reach the best possible legal outcome for our clients. Our promise to you, our client, is that we will not only fight hard for your case, we will be there to support you throughout the entire legal process, start to finish. Backed by hundreds of successful cases ranging from automobile accidents to business disputes, you can rest assured that your case is safe in our capable hands. Cearley Law Firm carefully begins each case by thoroughly reviewing the facts and identifying all possible avenues of relief for our clients. We’ll take the time to know you, understand any areas of concern that you may have, and help you craft a solution that meets or exceeds your expectations. Contact us at (501) 372-5600 to speak with a member of our experienced staff about your legal concerns today!